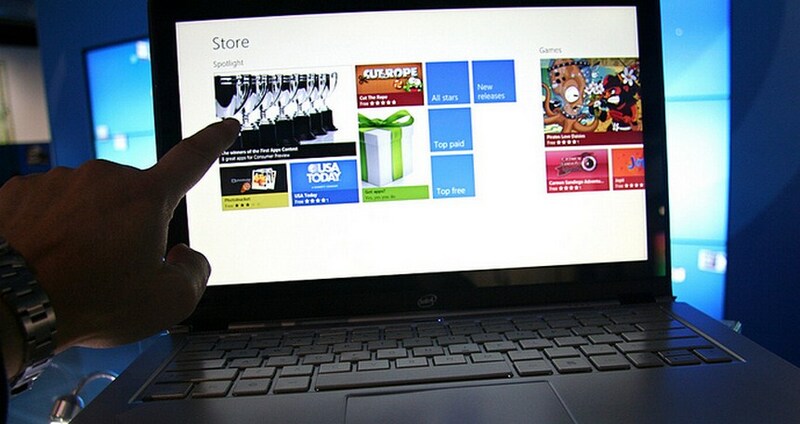 According to The Verge, the final build of Windows 8 has leaked. Yes, it only took about 12 minutes. The build itself is an ‘N’ build which means that it does not contain Windows Media Player. For more on that, run a search for decisions of the European Union against Microsoft. As always, TNW won’t point you to where you can precisely find the code, but you can do so on your own and at your own risk. Yesterday, Windows 8, Windows RT, and Windows Server 2012 were all completed and released to manufacturing by Microsoft. The company must be annoyed at this leak. Developers don’t have their hands on the code yet. Windows 8 will become generally available on October 26th. TNW has reached out to Microsoft for comment on the leak. Update: Microsoft declined to comment. For more on Windows 8, TNW’s full coverage can be found here. Read next: Wordpress and Gravatar is now Retina ready. Needs some help from your side though.